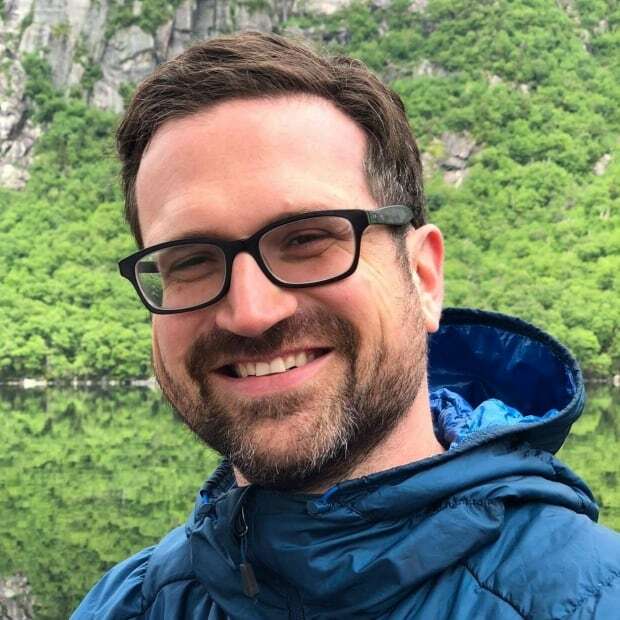 Former SIFN chief Andrew Penashue is alleged to have been running an illegal gaming house without permission from the Atlantic Lottery Corporation. 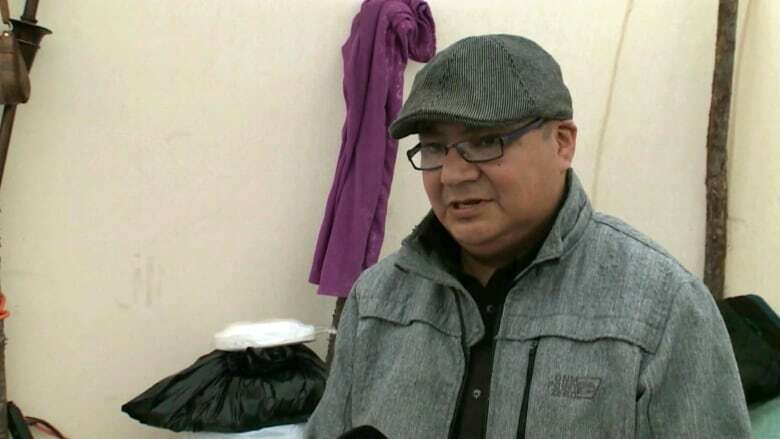 Andrew Penashue, a former chief of the Sheshatshiu Innu First Nation, has been charged with keeping an illegal gaming house. On Sept. 28, RCMP searched a shed adjacent to a house in Sheshatshiu. They say they seized 11 video lottery terminals, a bingo device and an ATM. Court information alleges that Penashue, 52, operated the video lottery system without approval from the Atlantic Lottery Corporation and that ALC decals were not affixed to the machines. 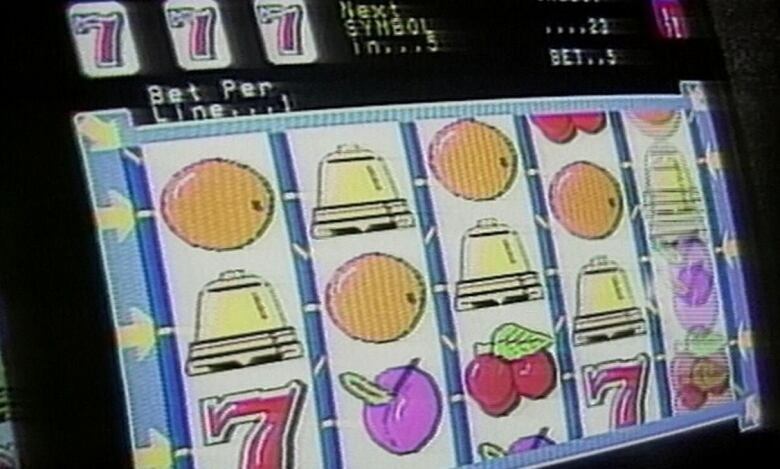 While charges were laid under the Criminal Code and the Lottery Act, the information also states he broke a bylaw of the Sheshatshiu Innu First Nation by operating the video lottery. Penashue is also alleged to have been in possession of a .22-calibre air rifle without a licence. In total, he is facing nine charges. Penashue, who has served as SIFN chief in the past, ran in the past two elections but lost.